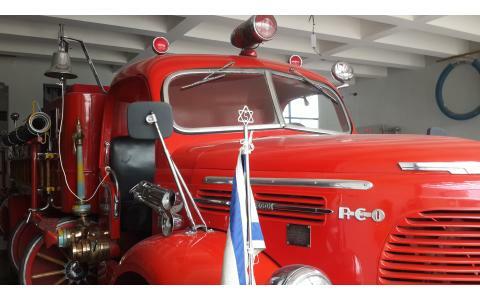 It's a historical firemen company made out of Jewish volunteers in Chile, located in the town of Nuñoa responding to emergency in the aid of some neighbors of Santiago. 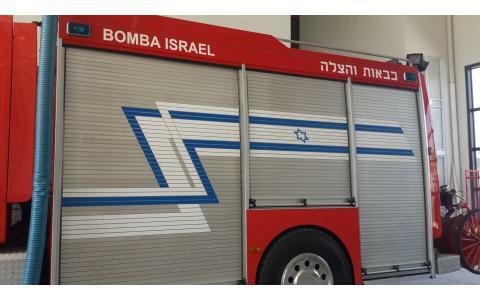 The company "Bomb Israel" born in 1954, as a feeling of gratitude to Chile for allowing the development of the Jewish community. 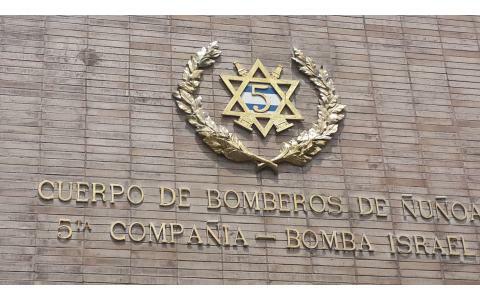 At the time of its creation, most of Jewish population in Santiago, lived in this commune, even The Hebrew School was located next door. 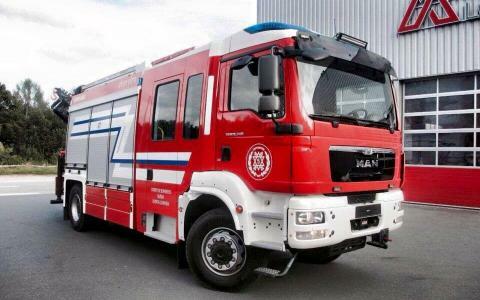 Currently most of the Jewish community has moved to the neighborhood Las Condes, so the fire company, attends mainly to non-Jewish population. 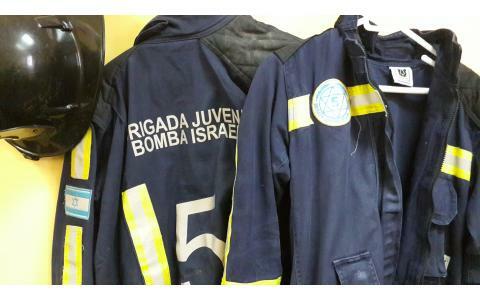 In turn, it has a youth brigade, created in 1967, the first in Chile. "Whoever saves one life, saves the whole world."